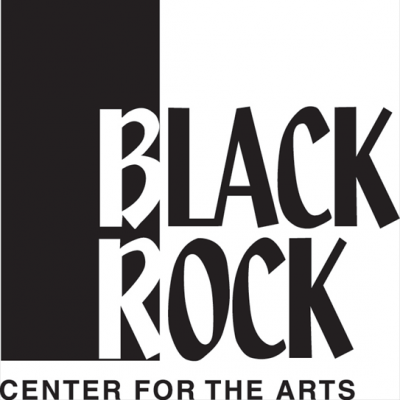 Arts on the Green is Gaithersburg’s premier center for the performing and visual arts. Patrons will enjoy concerts, magic shows, and professional and community theater in the Arts Barn’s 99-seat theater while music lovers will delight in unique chamber performances held in the elegant Kentlands Mansion. The Green provides a park-like setting for outdoor events and festivals. While our historic buildings recall the charm of a bygone era, our cultural activities are anything but old fashioned! Plan your visit today! 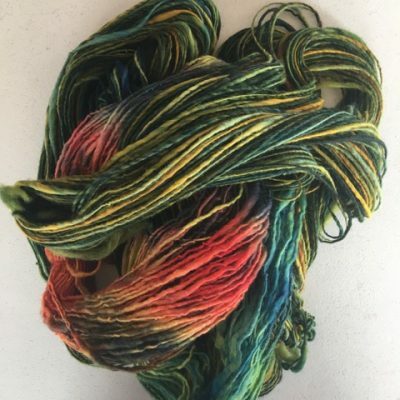 The Countryside Artisans of Maryland represents a selected group of accomplished visual, sculptural, textile, and libation artisans working in oil, pastel, watercolor, pencil, photography, ceramics, porcelain, glass, stone, wood, yarn, textiles, silver, enamel, hops, and grapes. 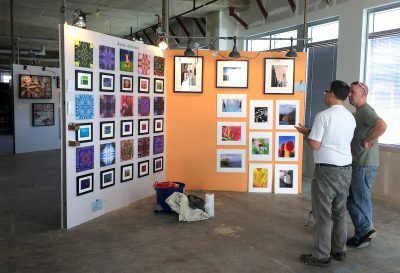 The Countryside Artisans jointly open their galleries and studios located in historic, rural Montgomery, Howard, and Frederick Counties in Maryland for 3 art tours each year in April, October, and December. (The galleries and studios are also open at other times and by appointment.) Further information regarding the art tour and the artists can be found at countrysideartisans.com. 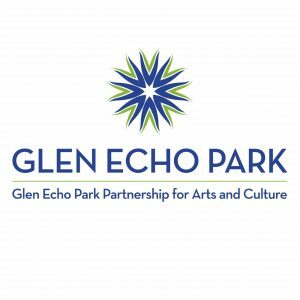 The Yellow Barn Studio and Gallery, which operates in cooperation with the National Park Service and The Glen Echo Partnership for Arts & Culture, is one of the anchor residences of Glen Echo Park, Maryland. The Yellow Barn was founded in 1994 by Walter Bartman, a nationally recognized teacher and artist who aimed to establish a community of artists. The mission of the Yellow Barn is to provide opportunities to artists of all ages and backgrounds to grow as artists, work in collaboration, and show and sell artwork. The Yellow Barn accomplishes its mission by offering art classes and workshops throughout the year to students of all levels and abilities. The studio provides a favorable, friendly and encouraging atmosphere in which to learn, explore, and grow. Walter Bartman, resident artist and Director of the Yellow Barn, has assembled a team of dedicated, accomplished, and qualified instructors to complement the programs and classes offered at the Yellow Barn. The Yellow Barn prides itself on its diverse philosophy of its faculty. Each member brings years of experience successfully working with students. These instructors are chosen for their artistic and educational expertise. They are experts in their fields. They teach a wide range of classes in Oils, Acrylics, Watercolor, and Drawing. The Yellow Barn has been a great success. Over 9000 students have taken classes and workshops through the studio since 1994. Today there are more than 700 members who support, through their donations and membership fees, the vision that Walter Bartman has initiated. To learn about becoming a member of the Yellow Barn, please visit our website. Glenview Mansion is an elegant 1926 home included on the National Register of Historic Places. Located in the 153-acre Rockville Civic Center Park, it is the perfect location for weddings, private parties, mitzvahs, conferences, and many other special occasions. Whether you host an event here or simply come to discover an Art Gallery exhibit, a monthly Sunday afternoon concert, or the beautiful Formal Gardens, we hope you will return again and again. The Glenview Mansion’s Art Gallery showcases works of the finest artists in the region. Each month brings a new exhibit with an opening reception on the first Sunday of the month. Please see website for current exhibit. Experience dynamic art at the Kramer Gallery in downtown Silver Spring. 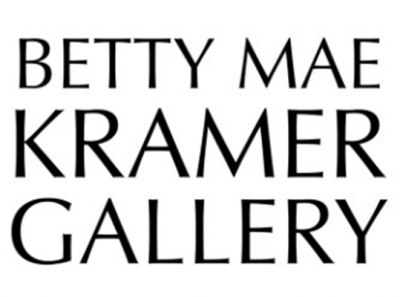 The Betty Mae Kramer Gallery and Music Room is a living tribute to the former First Lady of Montgomery County who devoted her energy to supporting the arts and humanities. 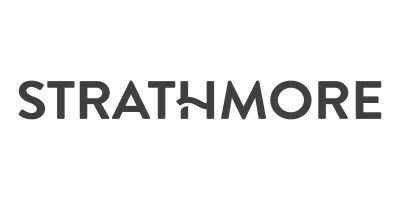 Exhibitions and performances feature Montgomery County artists. 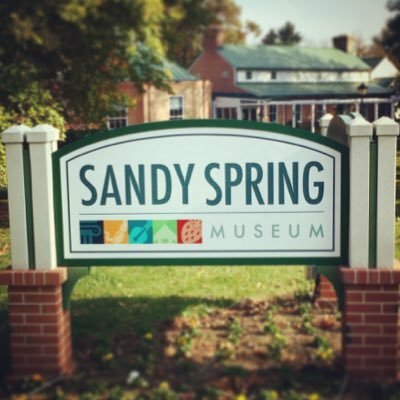 Managed by the Arts and Humanities Council of Montgomery County, the gallery is open to the public Monday through Friday from 10am to 6pm. Free admission.